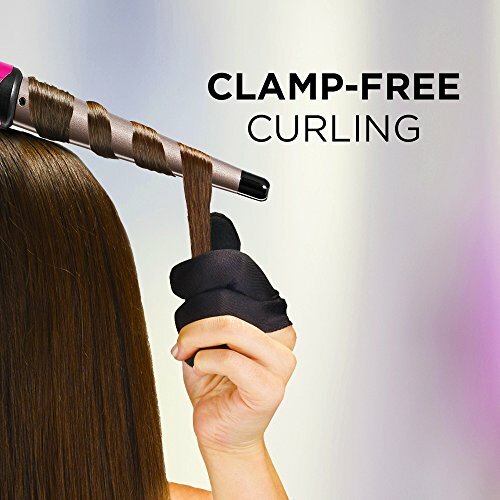 give you control of your curl. 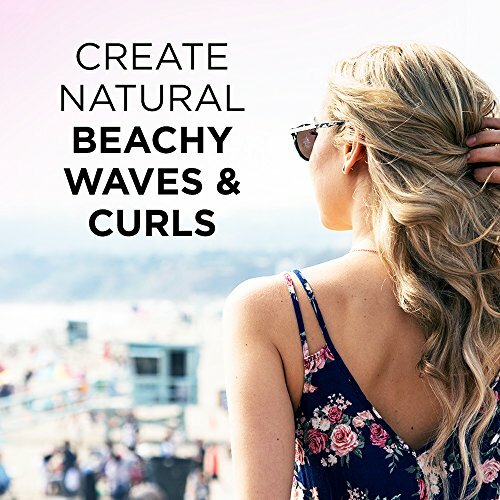 Make a variety of trendy twisted spirals, curls and waves with no kinks or creases. 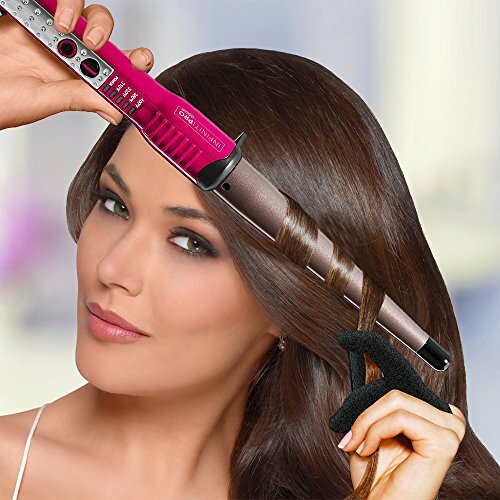 hot wand contact. 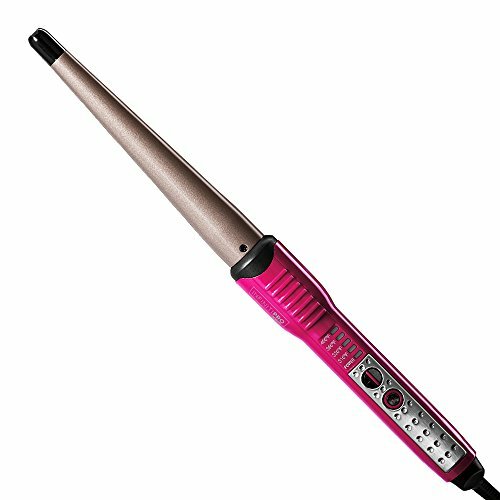 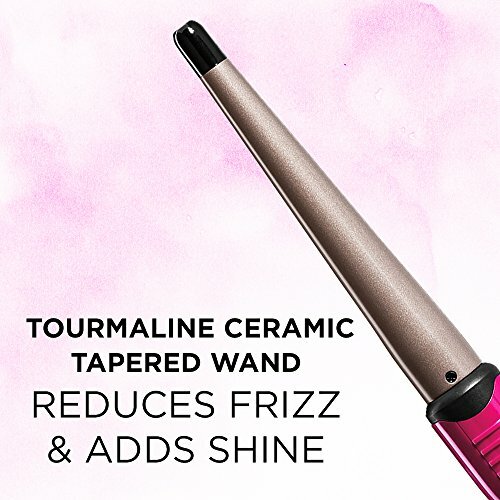 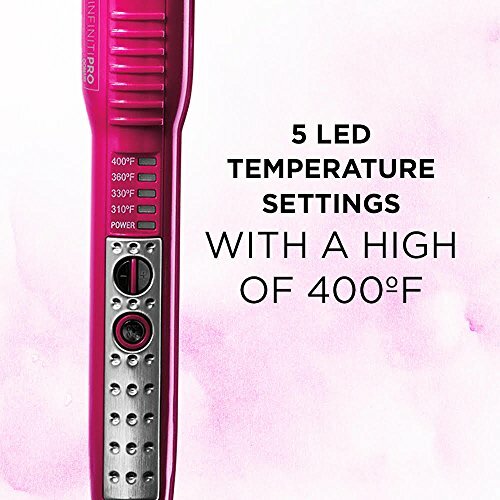 Create the curls you want with the Conair InfinitiPro Tourmaline Ceramic Curling Wand.